The Chase PC Rewards or the Chase Priority Club Rewards credit card went through a name change on July 1, 2013 and is now known as the Chase IHG Rewards Club credit card. IHG stands for Intercontinental Hotel Group and the group consists of 9 well established brands along with 2 new ones – Intercontinental Hotels, Crowne Plaza, Holiday Inn, Holiday Inn Express, Hotel Indigo, Staybridge Suites, Candlewood Suites and the two new ones Even Hotels, and Hualuxe. It is the world’s largest hotel company by rooms, with 4,600 hotels in over 100 countries. 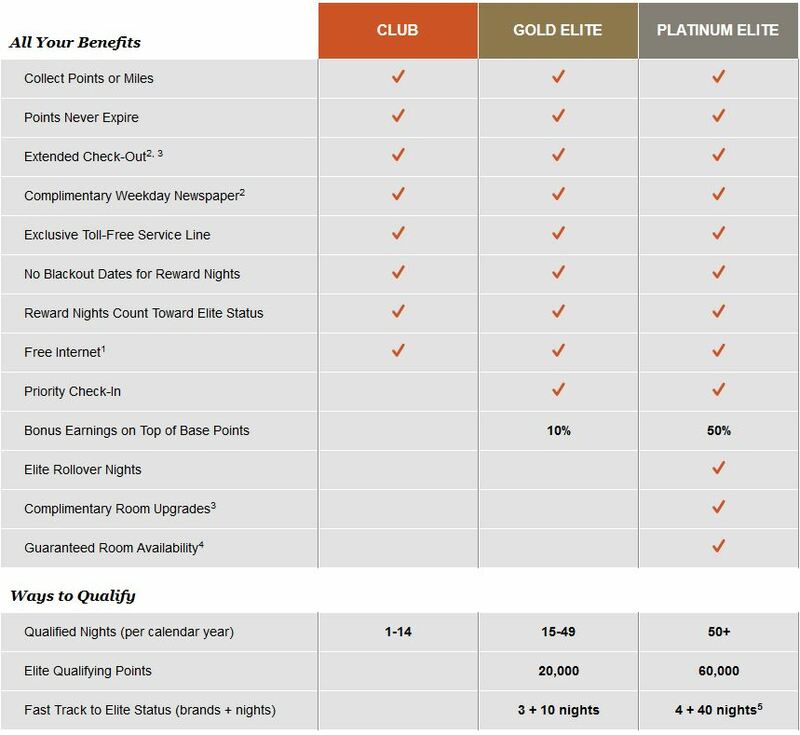 If you’ve expressed interest in IHG rewards earlier – you might have got confused with the 2 loyality programs under the same umbrella – IHG Rewards Club and Intercontinental Ambassador program, which is valid only for Intercontinental hotels. However, you can still earn points on all your stays at all IHG brand hotels. Let’s stick to the Chase IHG Rewards credit card and the same program for this article. Pretty easy to reach the sign up bonus of 60,000 points by spending $1,000 in 3 months. 2x points at gas stations, grocery stores, and restaurants. $49 annual fees waived for the first year. For subsequent years, you get a free night when you pay the annual fees. 10% rebate on IHG Rewards redemption – for example, if you redeem 10,000 points, you get back 1000 points. Most of the hotels when booked through ihgrewards.com will cost you a around $100 to $350 or so. In terms of points, they are usually 10,000 points to 35,000 points. I’ve seen most of hotels to be usually 15,000 points or 20,000 or 25,000 points. Hardly 1 or 2 in a particular city are priced at 35,000 or 10,000 points. So, in terms of absolute dollars and points – they translate into pretty good value. Almost all the IHG hotels are pretty nice and comfortable. Sometimes I do see Holiday Inn hotels listed for a cheaper price in hotels.com or Expedia.com when compared to the price you would see in ihgrewards.com. When you signup, you get 60,000 points, which can get you anywhere between 2 to 5 nights on an average. This translates to over $500 in promotion. In addition, IHG Rewards has a few promotion days in a month when you can book a hotel for as less as 5,000 points. Apart from this they also have promotional events where you can get back 25,000 to 40,000 points by booking 4-6 nights. Additionally with your card anniversary, you pay $49 and get a free night – this free night is valid at ANY IHG hotel (unlike Hyatt or Marriott which restrict their free night to lower category hotels) – including the expensive InterContinental hotels, some of which are as high as $800 per night. Not bad at all considering that you paid $49 annual fees for this card. There are additional benefits which come with the Platinum Elite status, which is complimentary with this card. Benefits include complimentary room upgrades and guaranteed room availability. See the chart below for the details. Chase IHG Rewards is a must have card. The card pays for itself even if you stay in hotel for one night every year. I don’t do a lot of transactions with this card, most of which happen at ihgrewards.com to book hotels using points+cash option. Apply Here for Chase IHG Rewards credit card.